The oldest design of valve comprising of a body with a tapered, or less frequently, a parallel plug. Design variants include Non-lubricated, Fluoropolymer sleeved, Lubricated and Pressure balanced designs. 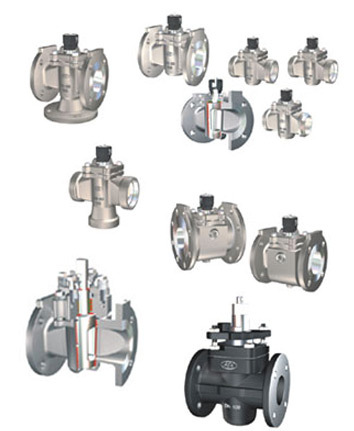 Principally designed for on/off isolation of fluids they have inherent quick opening flow characteristics similar to ball valves, although specially designed eccentric plug designs may be used for flow control applications. They can be automated by means of quarter-turn actuators.